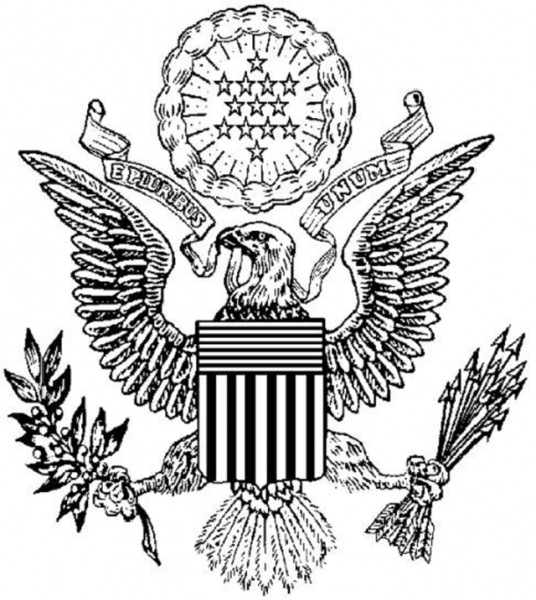 United States bankruptcy courts are courts created under Article I of the United States Constitution. 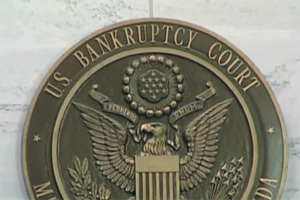 The current system of bankruptcy courts was created by the United States Congress in 1978, effective April 1, 1984. 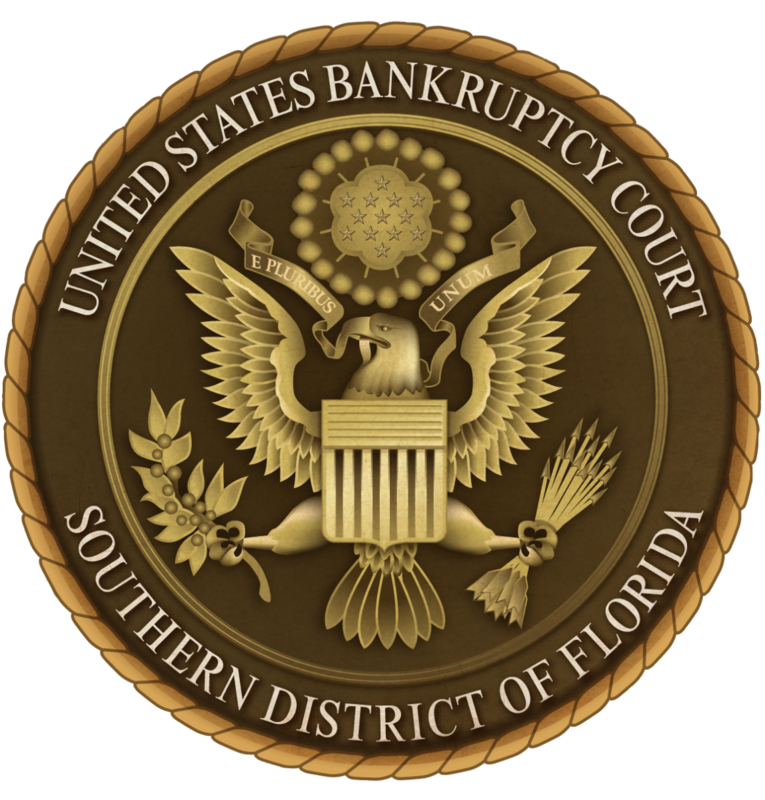 United States bankruptcy courts function as units of the district courts and have subject-matter jurisdiction over bankruptcy cases. The federal district courts have original and exclusive jurisdiction over all cases arising under the bankruptcy code, (see 28 U. S. C. § 1334(a)), and bankruptcy cases cannot be filed in state court. Each of the 94 federal judicial districts handles bankruptcy matters.